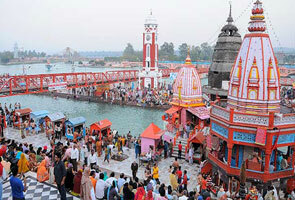 Janopunyu festival comes amongst famous Hindu festivals of India. 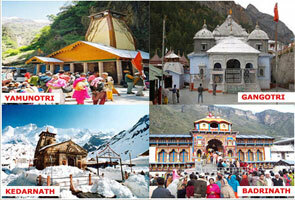 The festival is broadly celebrated in Uttarakhand especially by the people belong to Kumaon region. On this auspicious day, people use to change their Janeu (special Hindu religious importance). 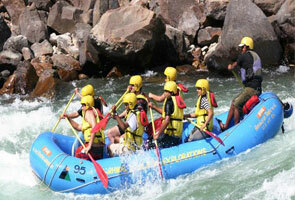 You will also find a grand Bagwal fair at Devidhura belong to Champawat district. 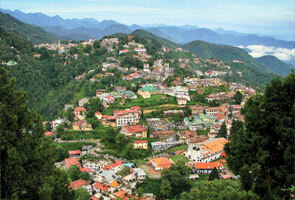 The fair is quite popular as it is organized at the trijunction of Almora, Nainital and Pithoragarh i.e. Devidhura.